Arrive at Miami airport and transfer independently via hotel shuttle to your Miami airport hotel. Here you will meet your ATI Tour Director in the lobby. Depart on a short morning tour and see some of Miami Beach’s main attractions, including the Art Deco District, marked by the pastel-hued buildings with intricacies and impressive craftsmanship that went into each building during the 20s, 30s & 40s. Continue south to Key Largo, the largest island of the Florida Keys. The proximity to the Everglades makes this town a premier destination for kayakers and ecotourists. 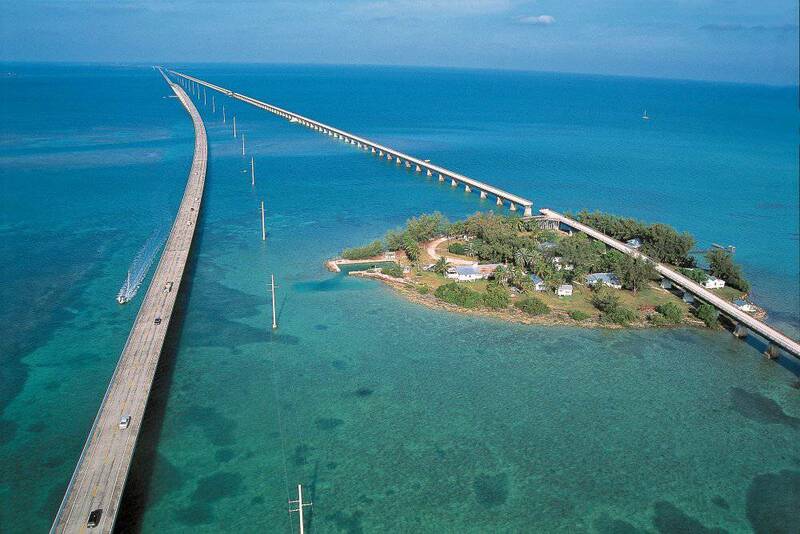 Enter the overseas highway to enjoy the scenic views along the magnificent Florida Keys. Your destination is Key West, the southernmost city in the continental United States & a popular haunt of both artists & writers. Journey back towards Miami en route to the Everglades, a huge swamp area of subtropical wetland famous for its alligators and countless species of birds. Take an exciting airboat ride (included) and visit an alligator and reptile show before arriving in Naples on Florida’s Gulf Coast. 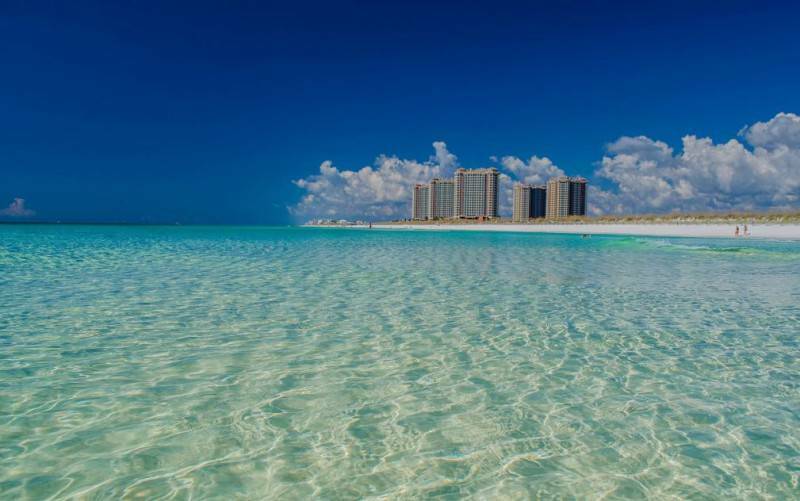 Nestled on the sun drenched beaches of the Gulf, Naples is a relaxing spot to spend the night. 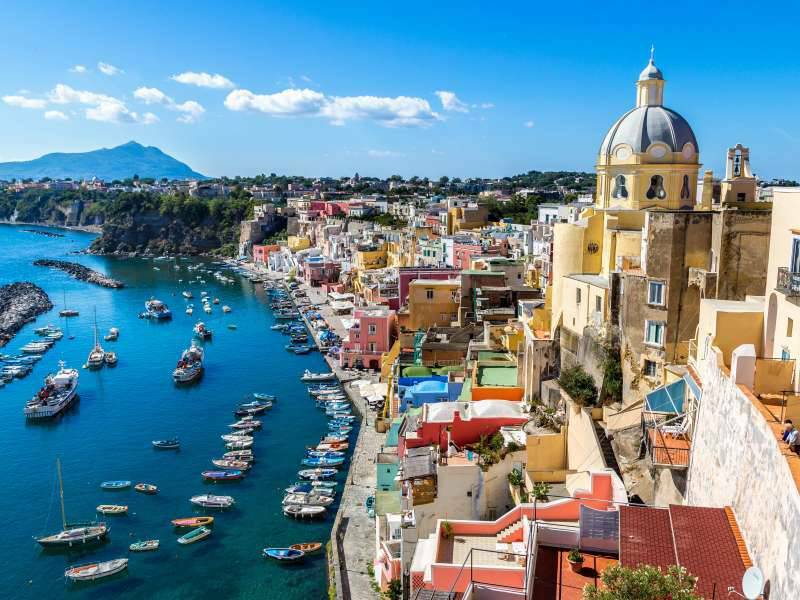 Depart Naples today and head north. Continue through the town of Sarasota. Spend the next two days at leisure exploring the entertainment complex of Walt Disney World Resort. 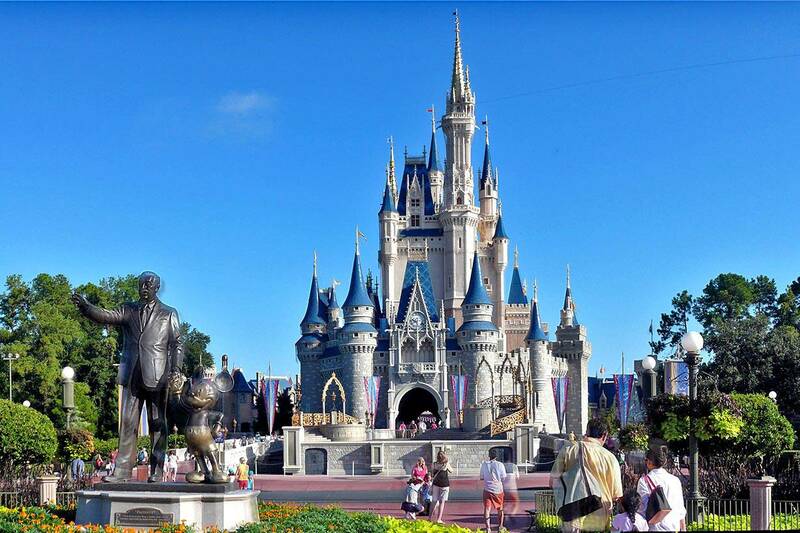 Enjoy the fantasy filled attractions of the seven lands of the Magic Kingdom. Thefuturistic EPCOT provides a fascinating view of tomorrow’s technology. Explore the nations of the world encircling the lagoon at the World Showcase. The Disney MGM studios reveal the mystery of movie making along with the glitz and glamour of show business, or experience Disney’s wildest adventure yet: Disney’s Animal Kingdom Theme Park (admissions and transportation to Theme Parks not included). Your ATI Tour Director will be available to assist with planning your activities. This morning depart for Cape Canaveral, the “Cape” as locals refer to it. Visit to the Kennedy Space Center, home of America’s space program (admission included). The tour of the complex takes you to the launch pad of the Space Shuttle and allows time to “take off” and explore the space museum before traveling south to vibrant Miami. Tour concludes upon arrival in Miami at approximately 19:00 hours.For passengers leaving the tour in Orlando today, tour ends upon check out from your hotel. - Shuttle: Complimentary hotel shuttle service is available to transport passengers from the airport to the Holiday Inn Miami West - Hialeah Gardens hotel. Passengers are advised to call the hotel front desk/guest services once they have collected their luggage and cleared customs to advise which terminal they would like to be picked up from. The hotel will then dispatch the shuttle bus. Shuttle stops are located on the Upper/Departure Level in front terminals D, E, H and J. Shuttles are easily identifiable and display the hotel name on the side of the vehicle. Passengers must signal the driver to stop and should reconfirm the shuttle stops at the Holiday Inn Miami West - Hialeah Gardens prior to boarding. - Day 1 (Saturday): Upon arrival, passengers should check-in at the front desk of the Holiday Inn Miami West - Hialeah Gardens and identify themselves as participants of ATI’s Florida Sunshine Motorcoach Tour. Passengers arriving between the hours of 2:00 pm and 8:00 pm should then proceed to ATI’s Hospitality Desk and check in with ATI’s Tour Director. 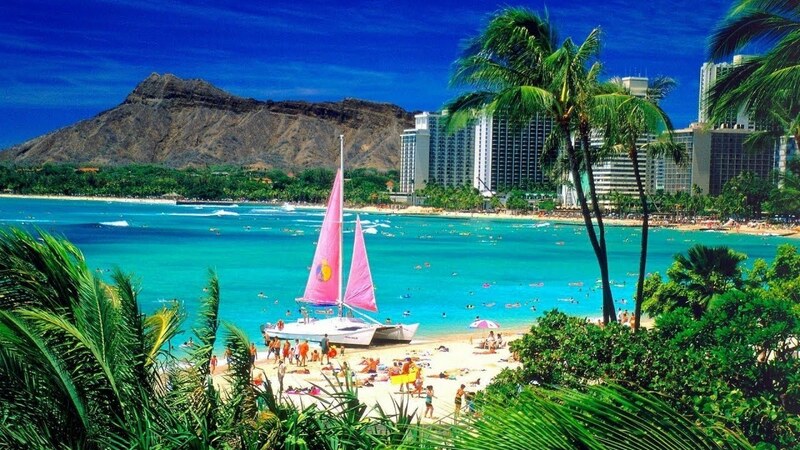 - Day 2 (Sunday): ATI’s Florida Sunshine Motorcoach Tour departs for Key West at 8:00 am. Passengers should meet ATI’s Tour Director in the lobby of the Holiday Inn Miami West - Hialeah Gardens with their luggage at 7:30 am. - Day 7 (Friday): ATI’s Florida Sunshine Motorcoach Tour concludes upon arrival at the The Hall South Beach at approximately 7:00 pm.